Ntozake Shange American playwriter born on 18 October Trenton, New Jersey, U.S.
Ntozake Shange was born on 18 October Trenton, New Jersey, U.S.
Ntozake Shange was American playwriter. Ntozake Shange black color women so she favors black color and address issue relating race and black power in much of her work. Ntozake Shange does her graduation in Colombia University and posts graduation from the University of Southern California. Ntozake was a well-known play writer and she writes many novels too like Sassafrass, Cypress and Indigo, Liliane, etc. 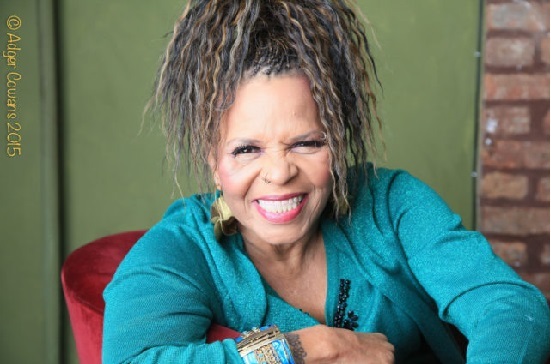 Ntozake Shange was acclaimed theatre piece is the award-nominated play For Colored Girls who have considered suicide when the rainbow is Enuf. This is one of the most appreciated works she has done. Ntozake famous work was 20-part choreopoem which is groundbreaking dramatic form combining of poetry, dance music and song that denotes the life of women of color in the United Nations. Ntozake was a holder of many awards too like NDEA fellow1973, off-Broadway Award, village voice, outer critics circle Award, etc. She leaves this world on 27 October 2018 and left her enormous work.